How many times did you lay awake, woke up suddenly or got up tired? Your conscious might be asleep but your spirit is working along with your subconscious. 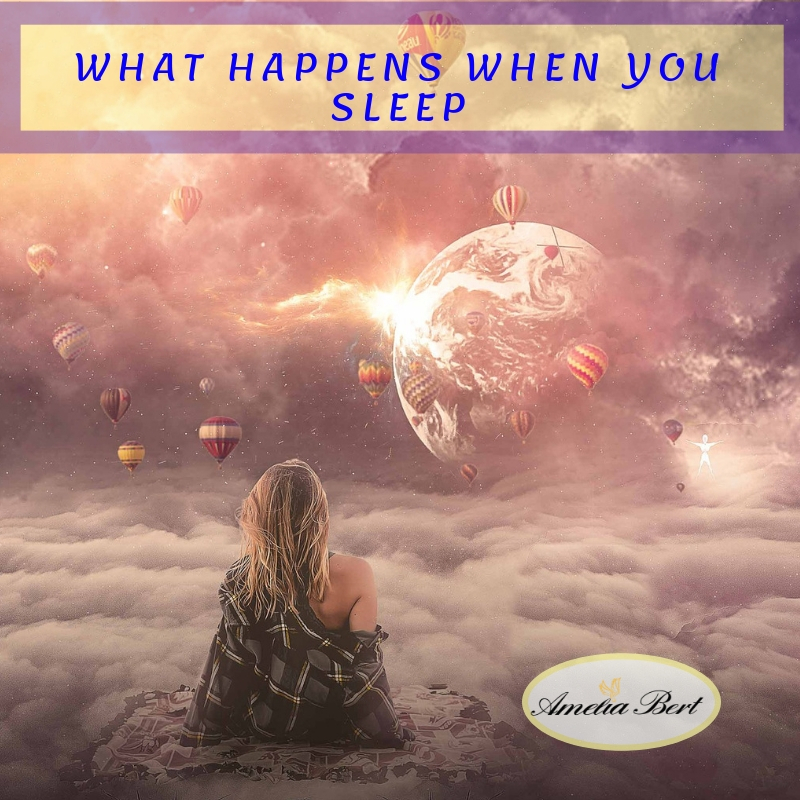 Sleep was always an important part of the human experience, but now during the ascension process it’s more important than ever since half of your ascension process originates from it.